The weather has been rather cooling of late and this makes me crave for piping hot food. Such an irony right I know… when it’s hot and wretched, we want something cold and chilling, and when the temperature takes a dip, we yearn for something to get our rumbling tummies all warm and happy. 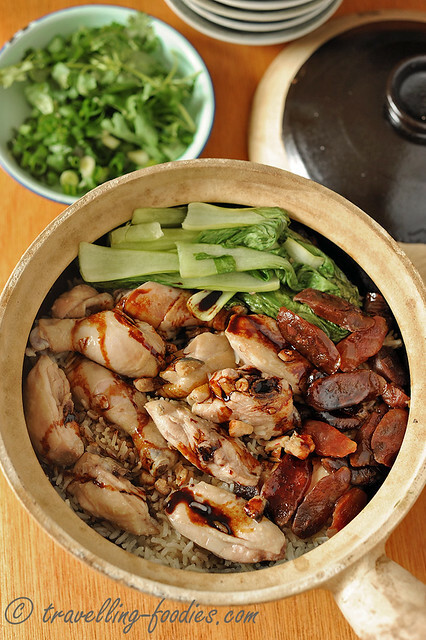 There are many things I love to cook and eat really warm, like stews, soups, porridge and of course claypot rice. 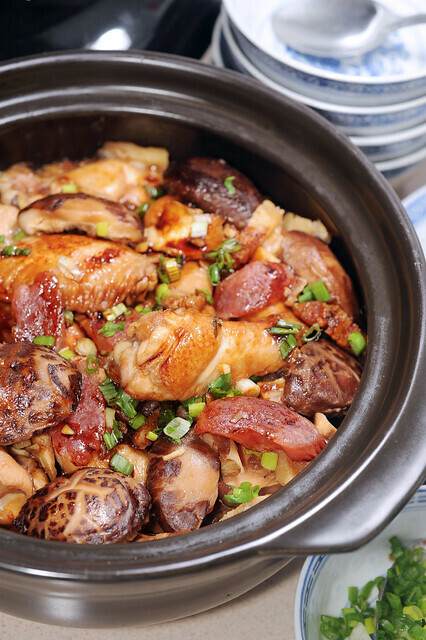 I love eating 广式煲仔饭 Cantonese claypot rice for the piping hot and perfectly cooked grains with succulent bits of chicken and of course my favorite Chinese sausages and salted fish! Really yums!!! 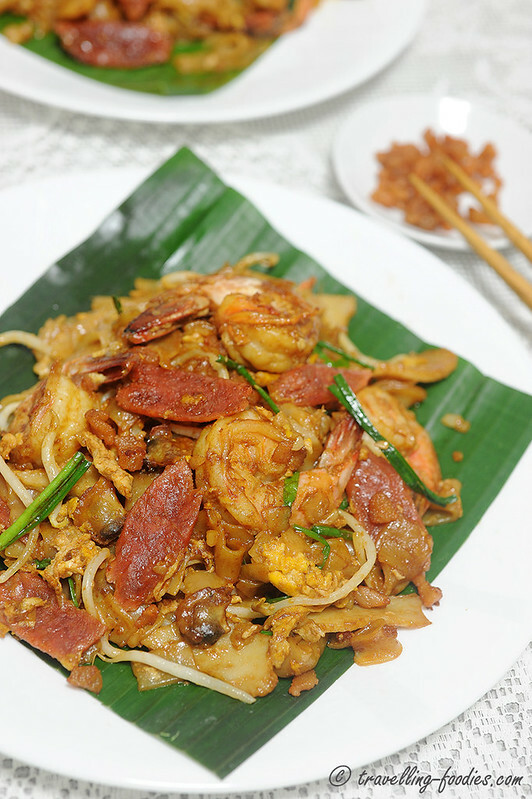 Penang is literally a food paradise! 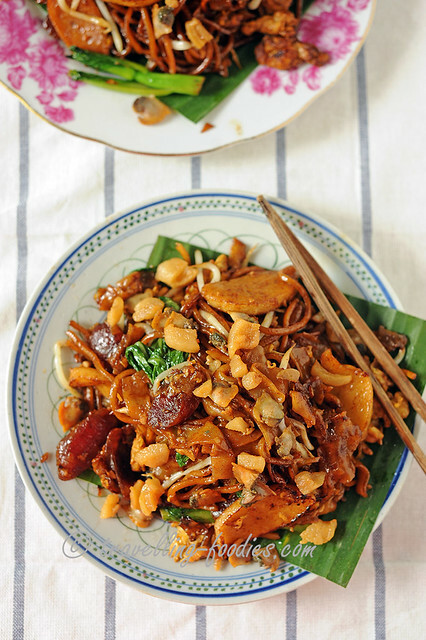 And for many, one of the main highlights of Penang cuisine is its street food. A walk down some of the roads and alleys in Penang and one would be easily led by the nose quite literally, to a hawker stall or two showcasing some of the finest which Penang has to offer. Many of these hawker stalls are not permanent fixtures within a certain kopitiam or kedai, but merely makeshift carts driven around by motorcycles they are attached to, as their “chefs on wheels” peddle their signature dishes from place to place. Seemingly nomadic but in fact, true Penang foodies are in the know of the precise whereabouts of some of these famous stalls, i.e. at a particular junction between a certain “Lorong” and a certain “Jalan” in the daytime, or at which corner of a particular “pasar malam” by night. It could be rojak, laksa, or hokkien mee, but one thing remains a common trait amongst these street food stalls. They rely not on media publicity to draw attention and create awareness on their existence, but solely by word of mouth, through folks who share their gastronomic experiences at these stalls to their relatives, who in turn told their friends, who in turn told their neighbours. Many of them have only one item on their menu, bearing sharp contrast to what hotel buffets and established restaurant joints boast about. But for that one thing they do, they do it best.